strong vocals. The chorus is so satisfying to the ears! @carter-l-bailey: Wow! Thanks so much for the kind words! By far, this is the best new song I've listened to in 2015. 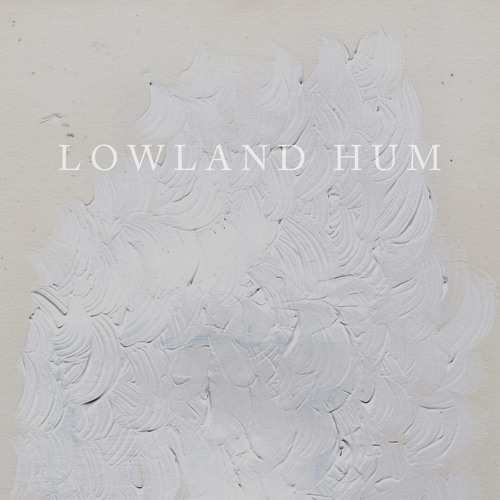 Thank you, Lowland Hum.